Nobody can – or should – stop Games Done Quick from coming around again for its usual summer edition this year, and the organisers of the charity speedrun event have revealed the full list of runs to expect at SGDQ 2019. As always, there are plenty of familiar favourites and new additions this year, and loads of interesting titles will carry us through the week. Summer Games Done Quick 2019 kicks off on June 23, and will have its usual weeklong run before concluding on June 30. SGDQ runners will once again be working in support of the charity Doctors Without Borders, which provides medical and humanitarian care around the world. AGDQ 2019’s total for the Prevent Cancer Foundation set yet another new donation record, so here’s hoping SGDQ follows suit. 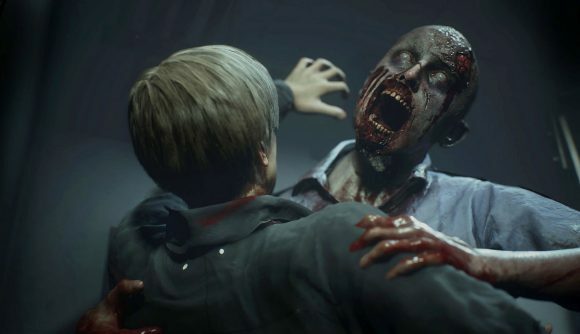 There are some surprises in the full list of games, and maybe the most notable is the Resident Evil 2 remake. GDQ organisers tend to be reticent to showcase incredibly violent games at the show, so expect it to have a late night time slot. Appropriate to today’s Borderlands 3 reveal, we’re also getting a full Borderlands 2 co-op run covering every quest in the game. Among the PC-focused titles, expect a 20 minute run of Quake, Titanfall 2 done in an hour and a half, and Red Alert 3 in a cooperative hard mode run of the Soviet campaign. Of course, we all know the true highlight will be that Mort the Chicken run. My god, they’re actually running Mort the Chicken.